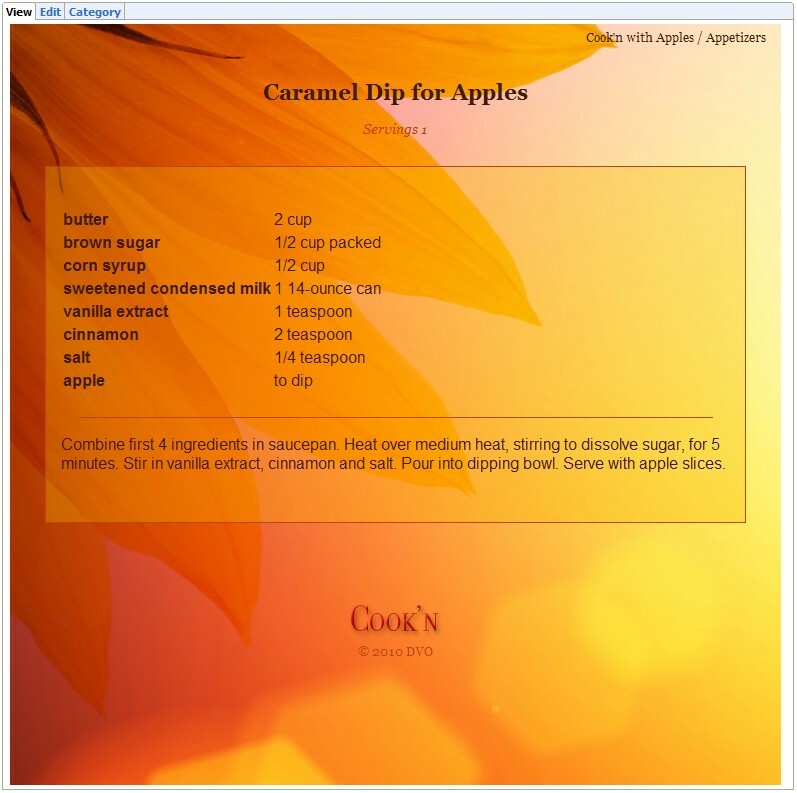 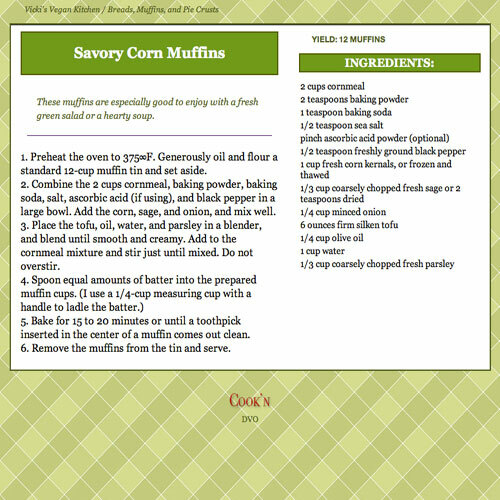 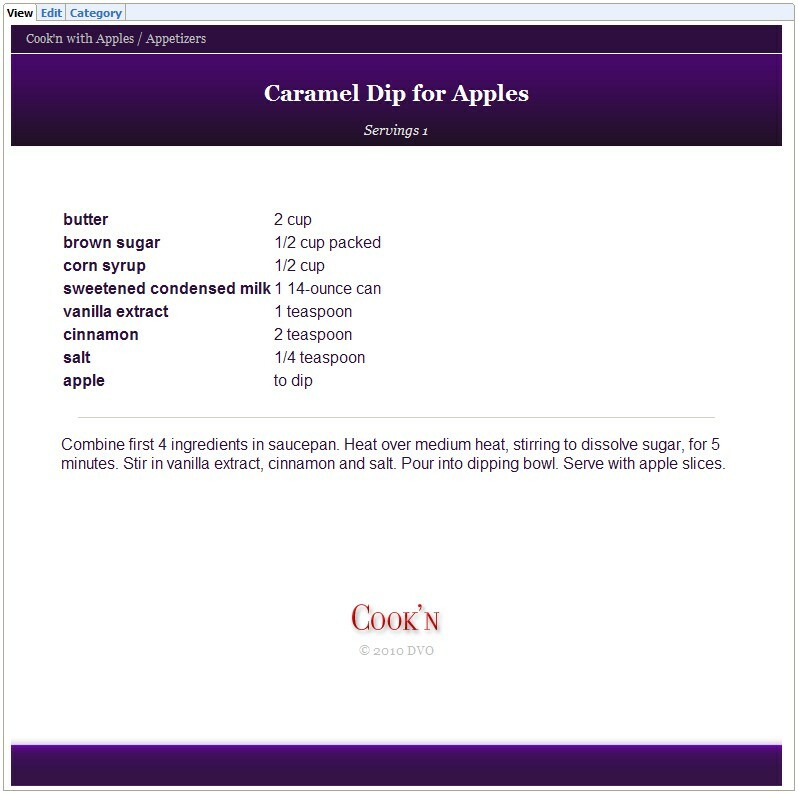 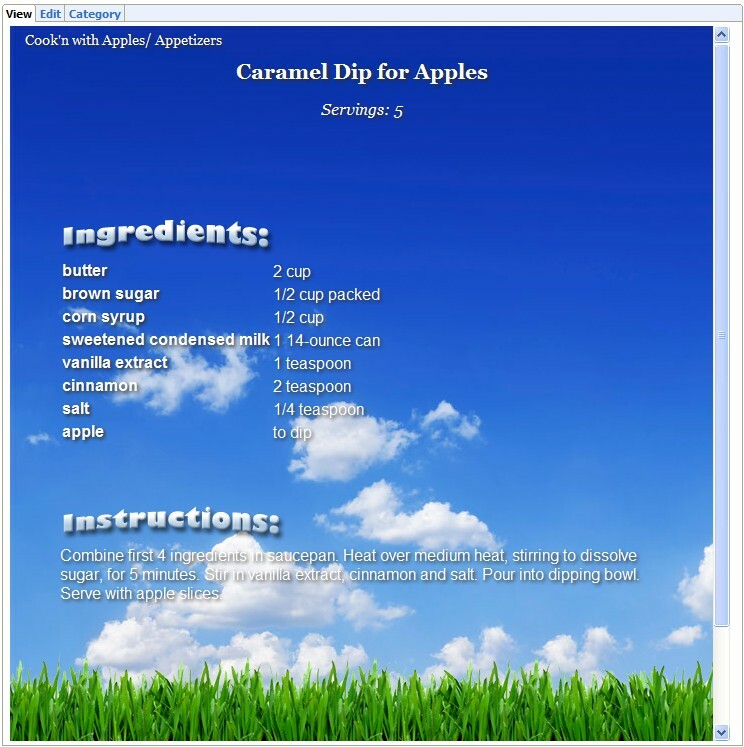 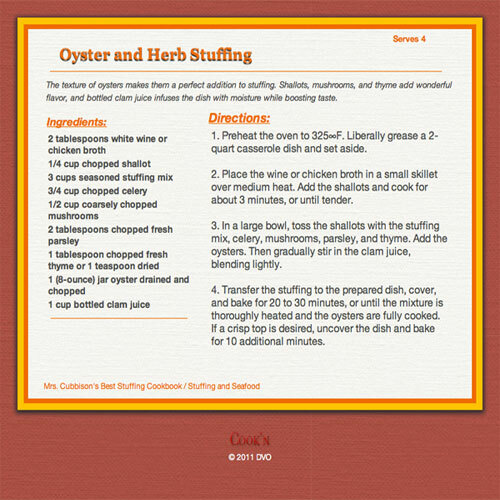 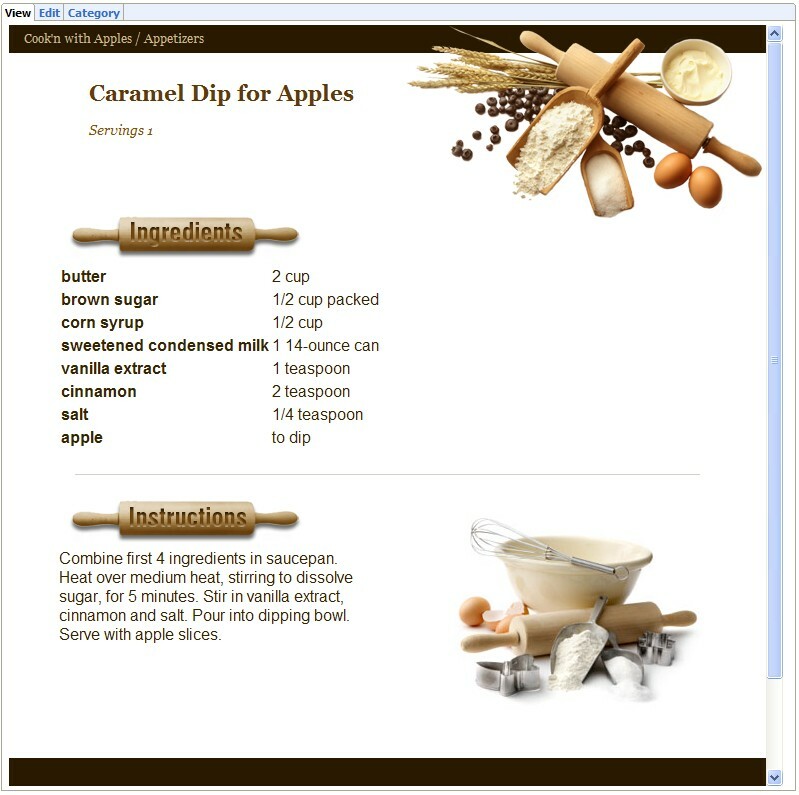 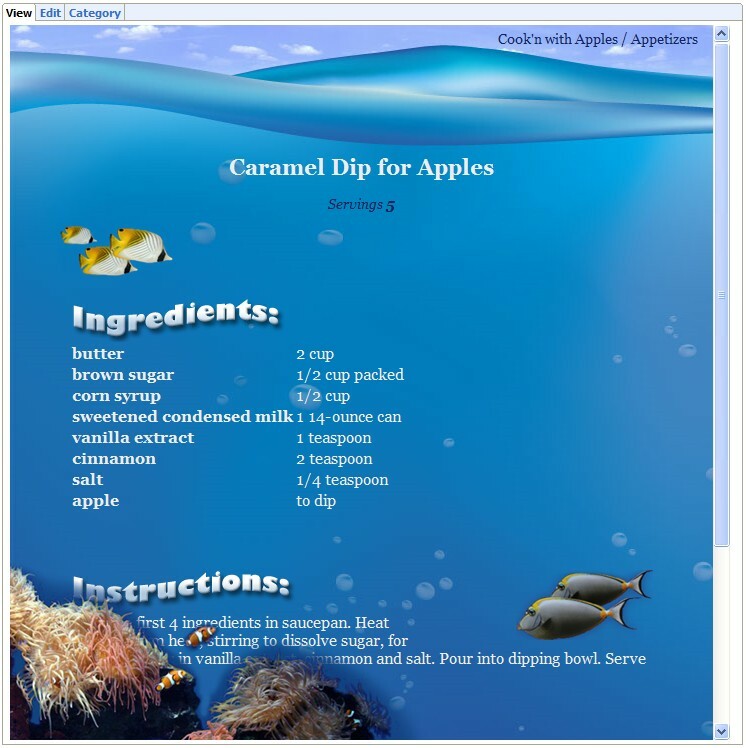 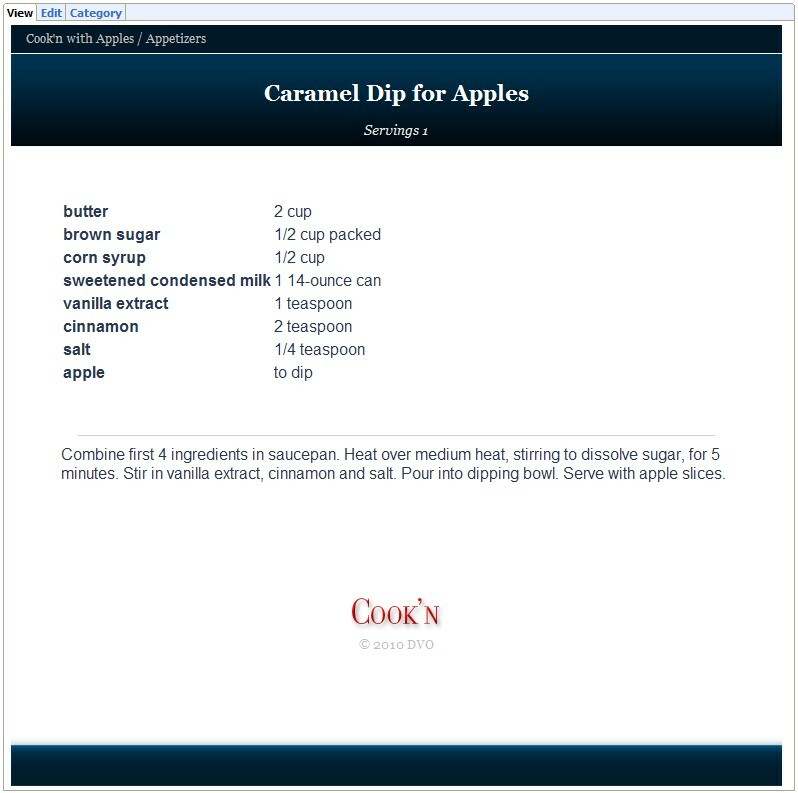 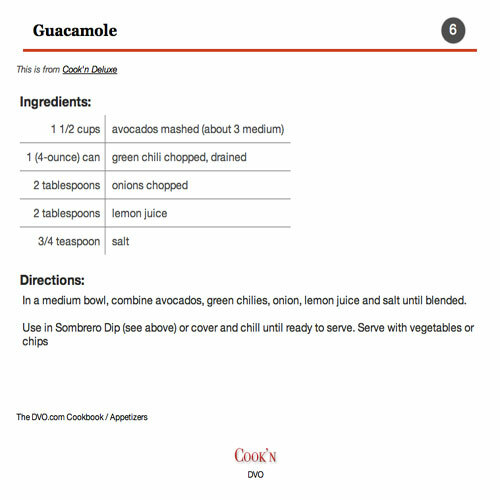 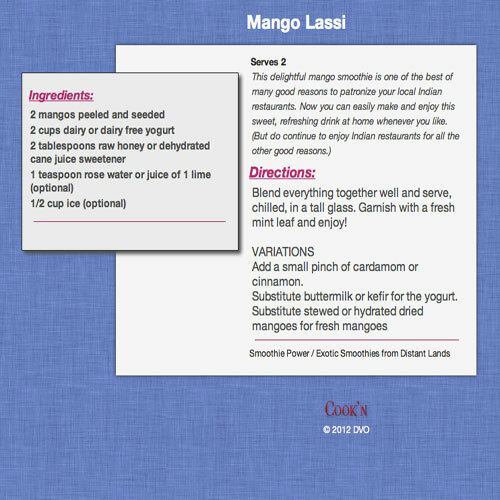 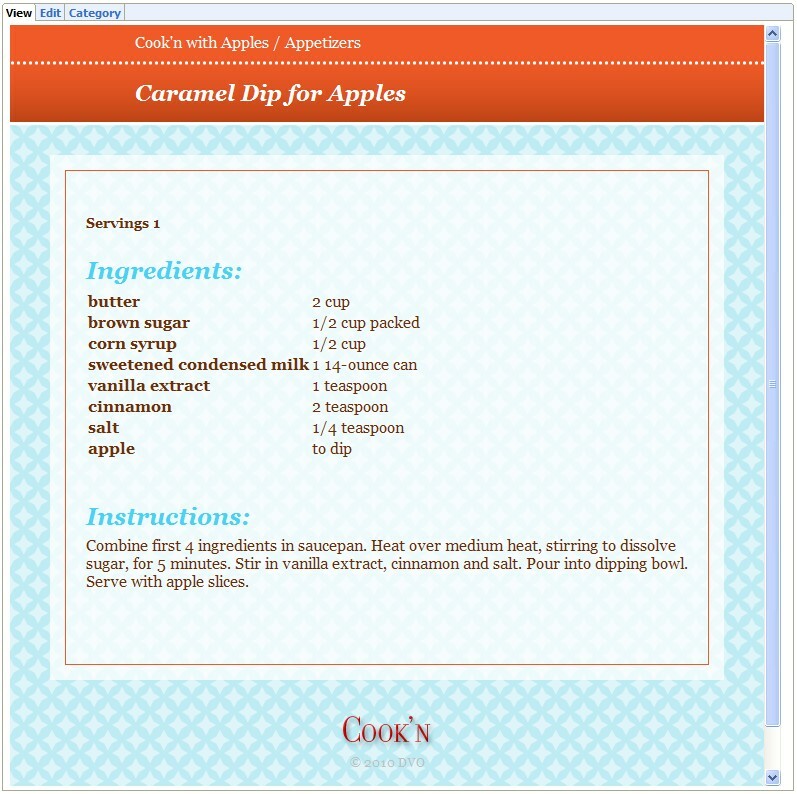 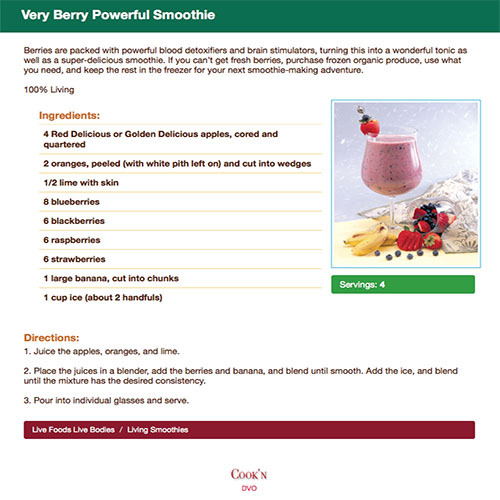 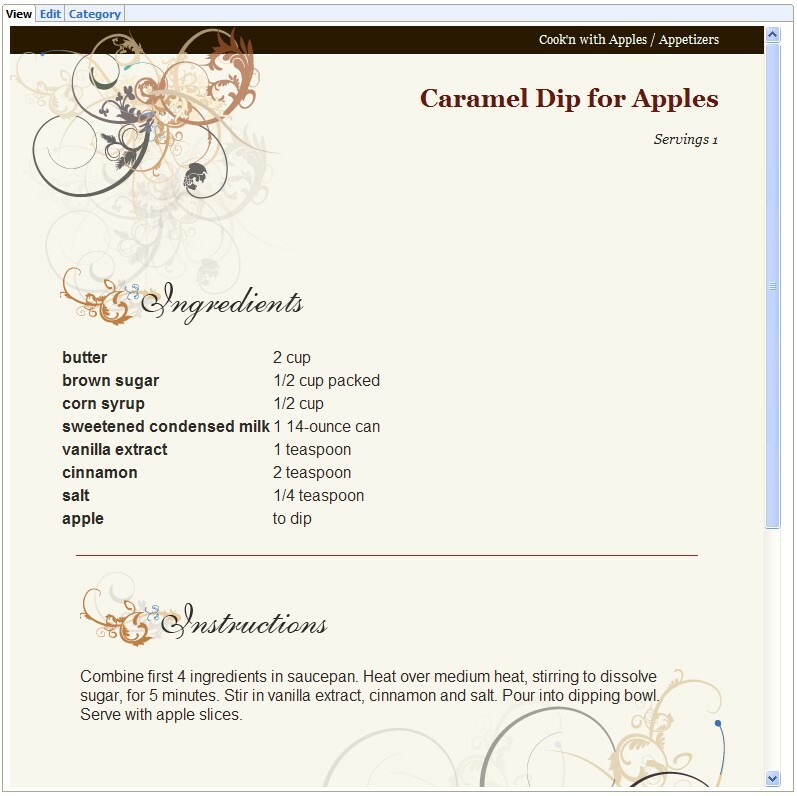 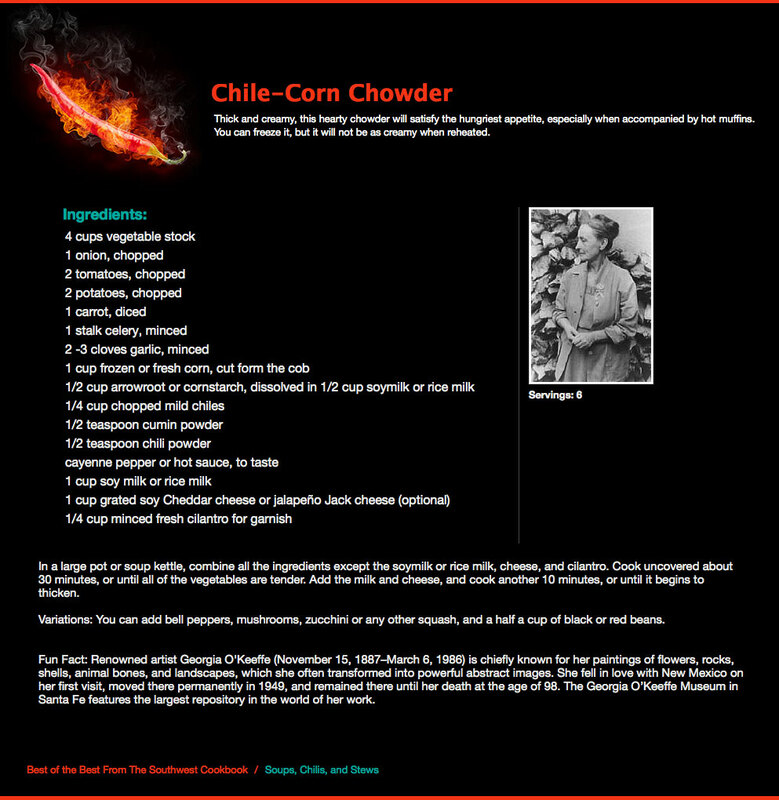 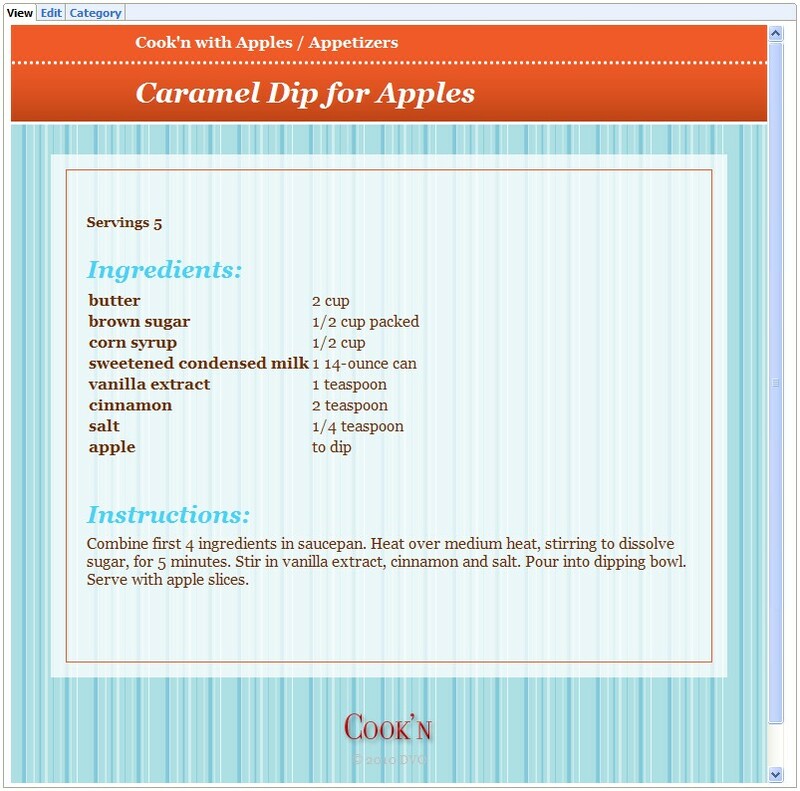 Download these colorful themes and apply them to your personal recipes in order to control the look & feel, color scheme, layout, and over-all appearance of your personal recipes on the computer screen. 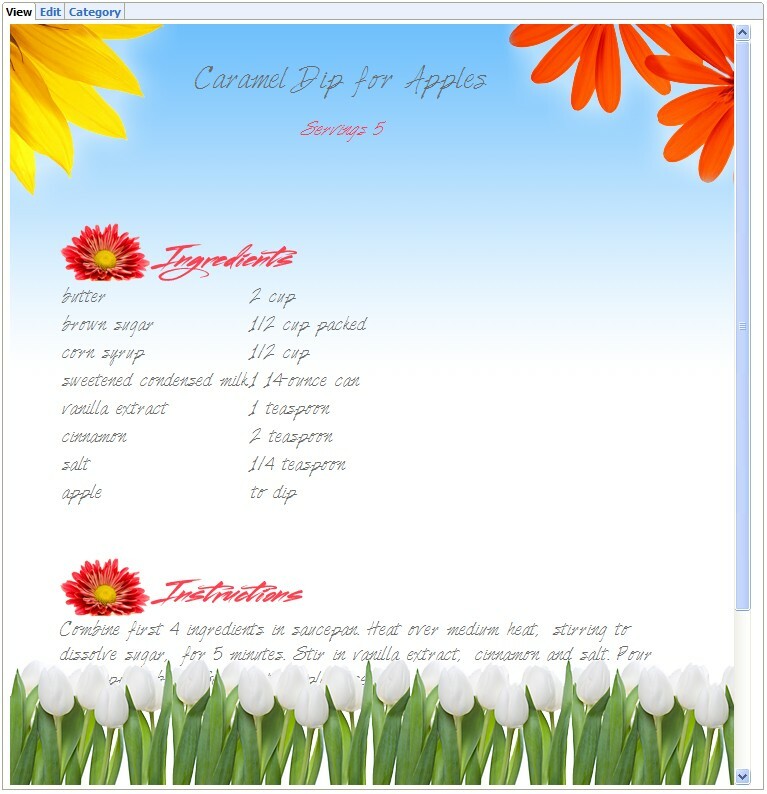 And, NEW! 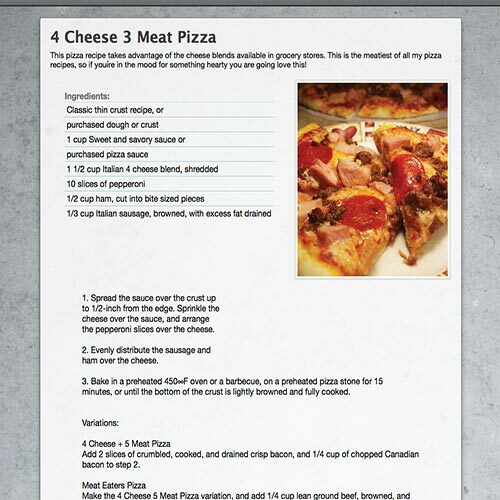 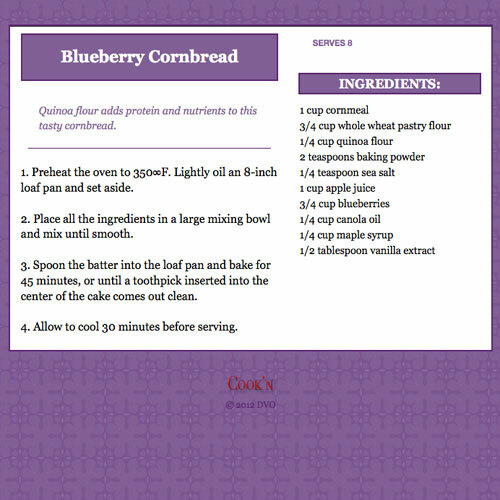 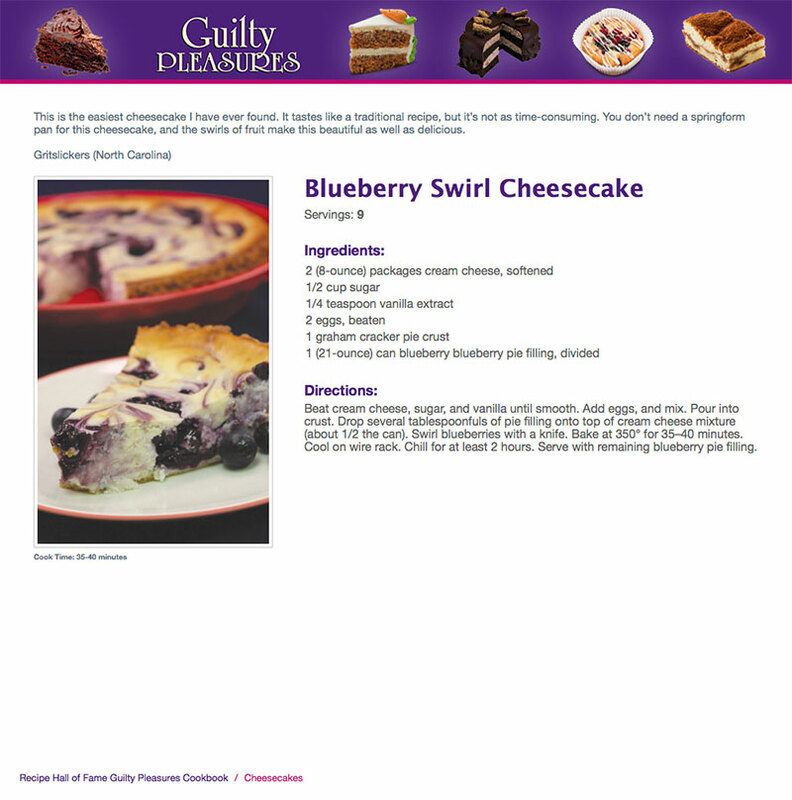 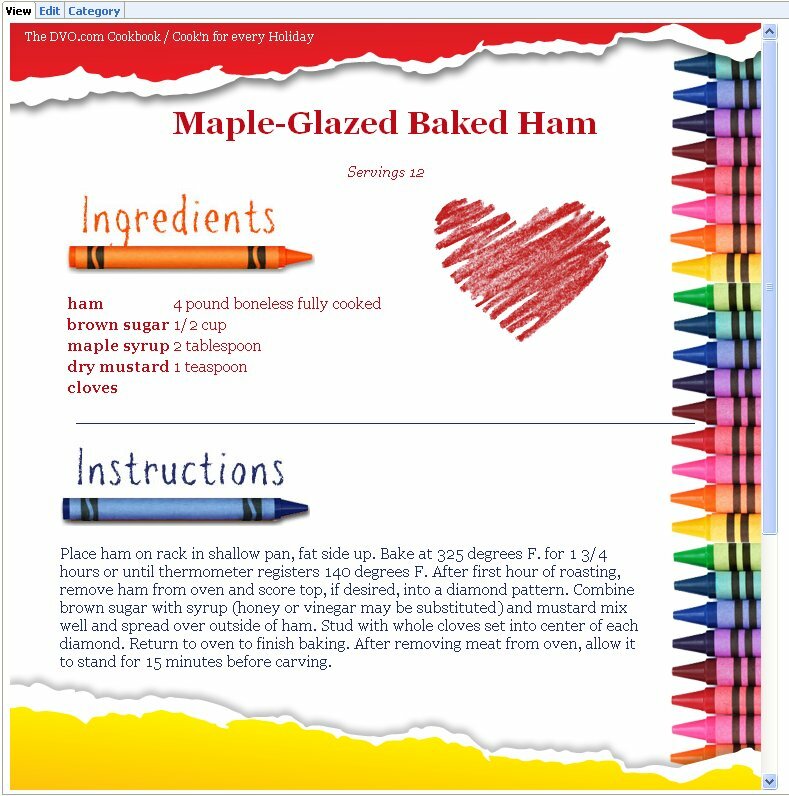 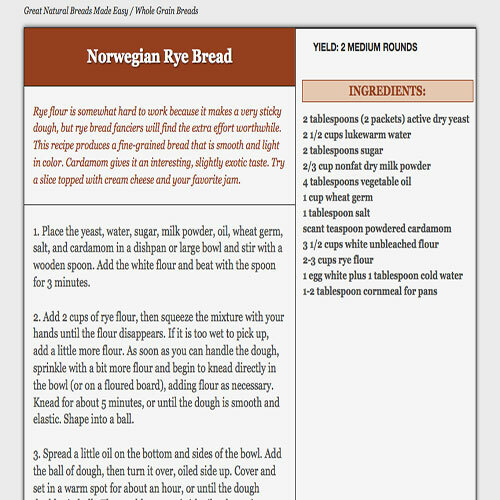 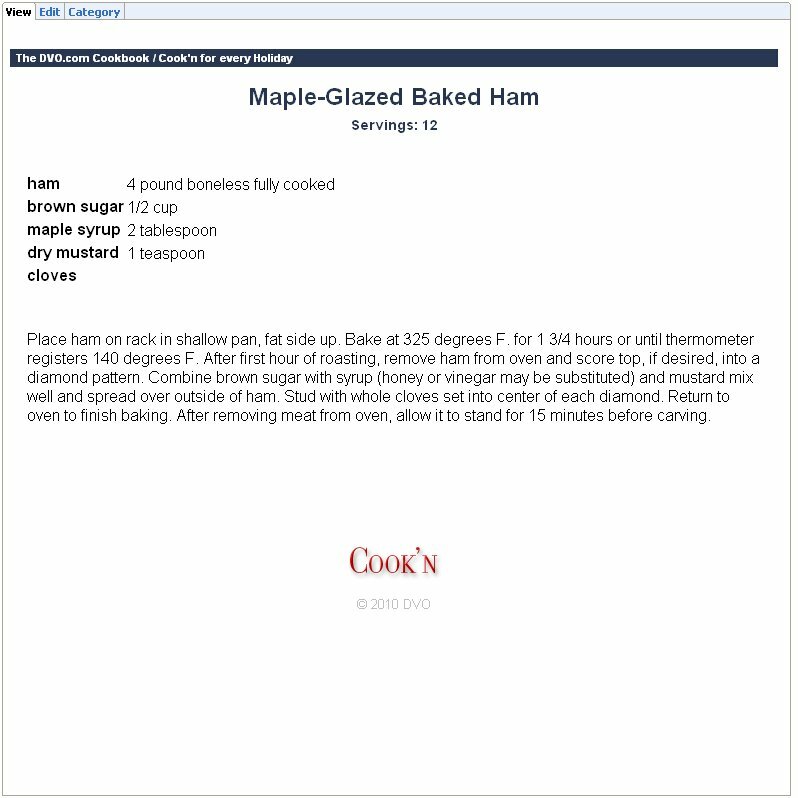 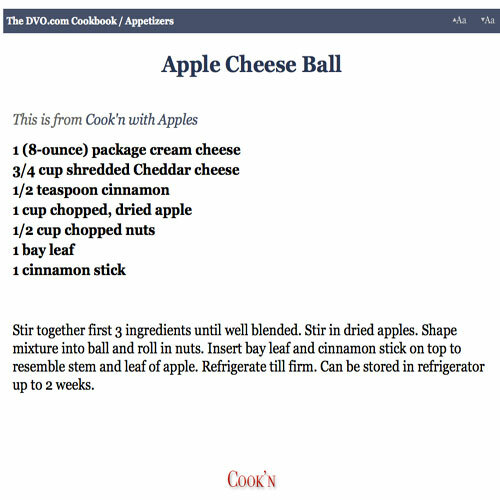 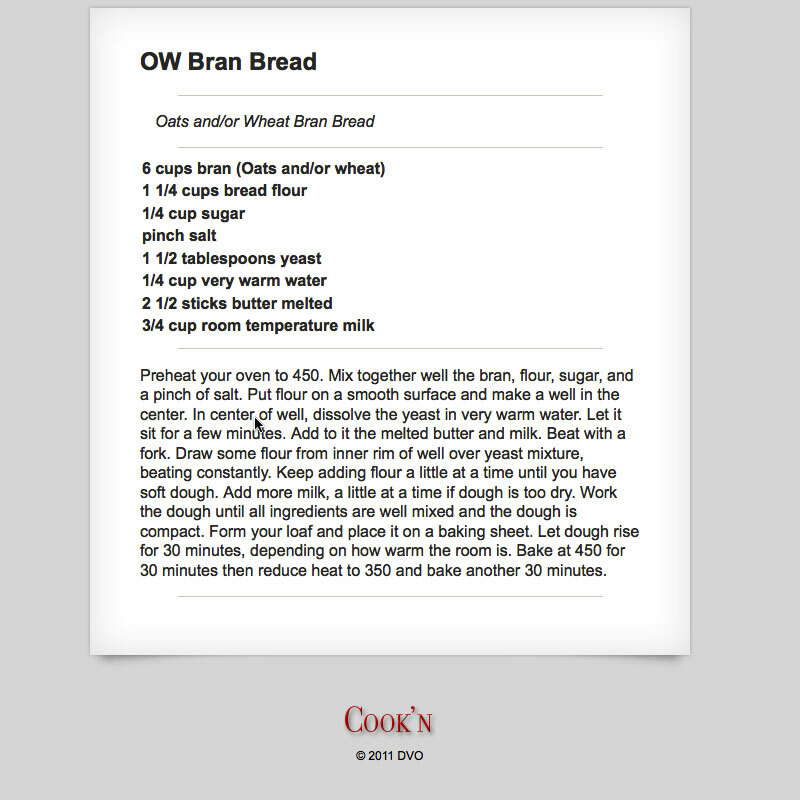 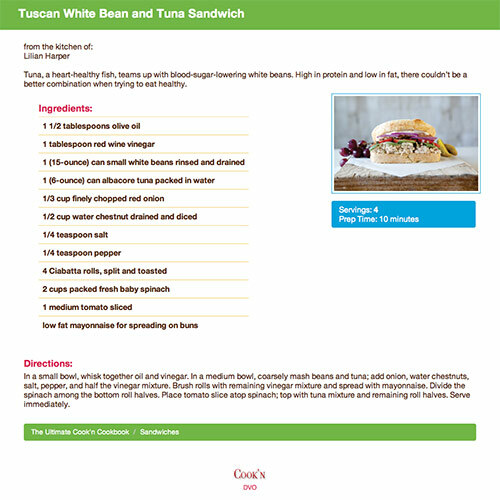 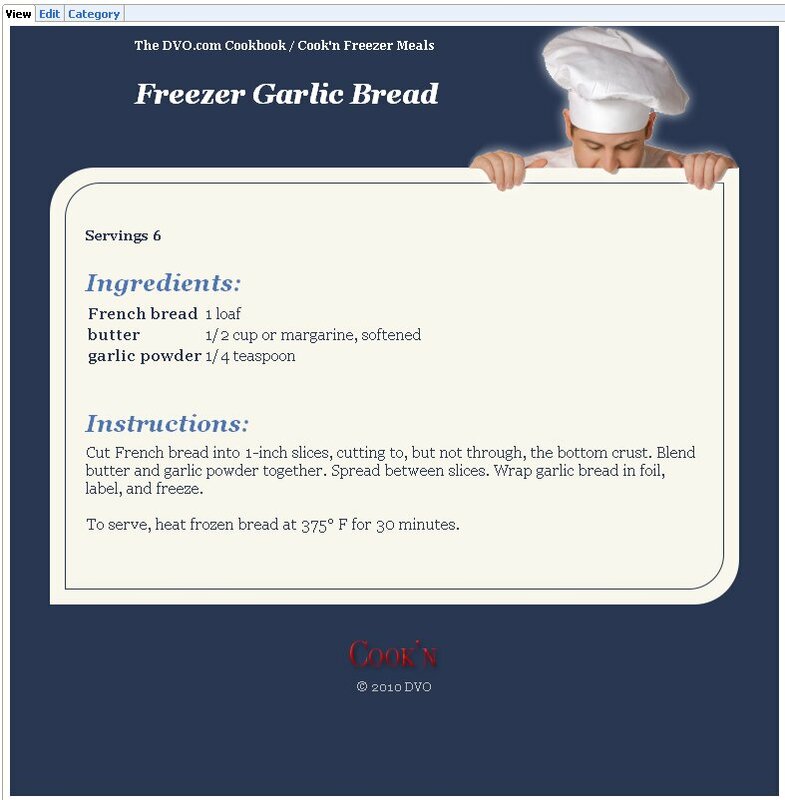 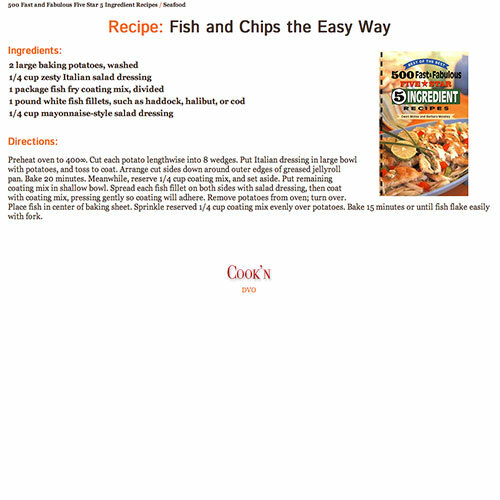 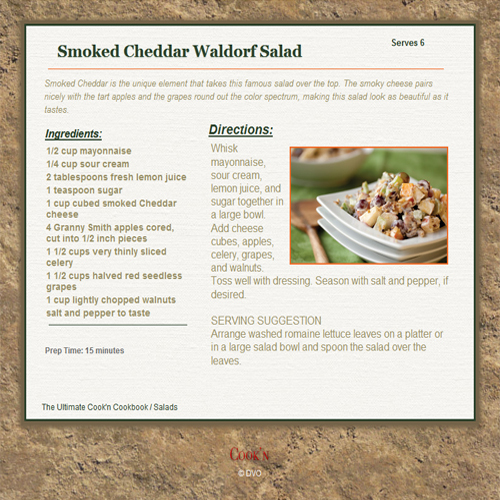 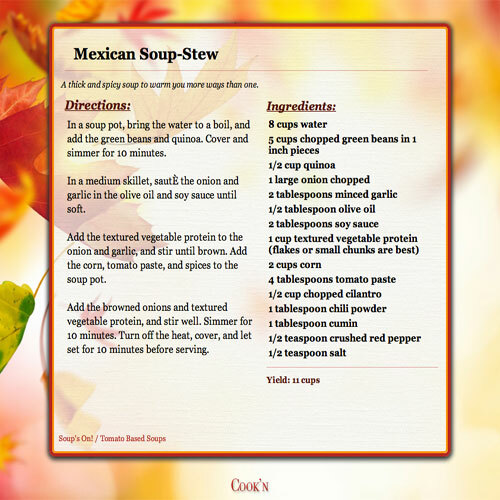 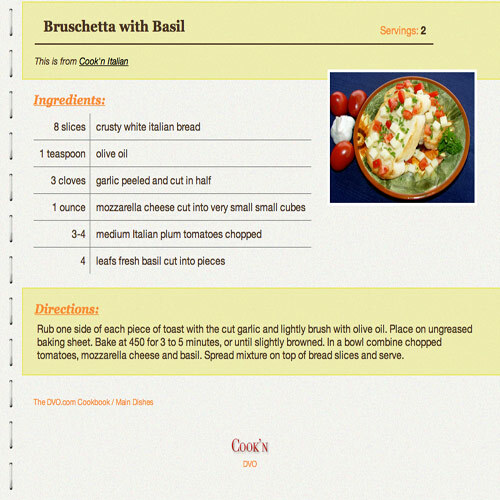 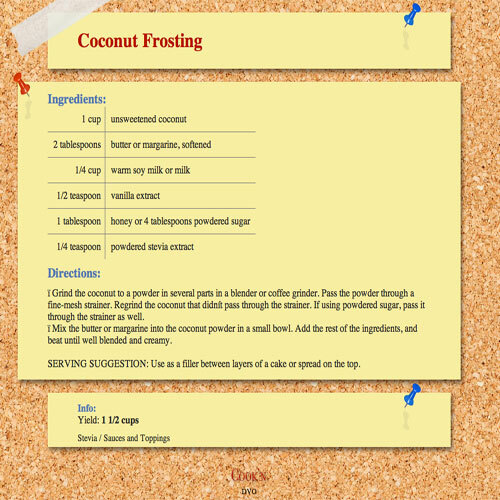 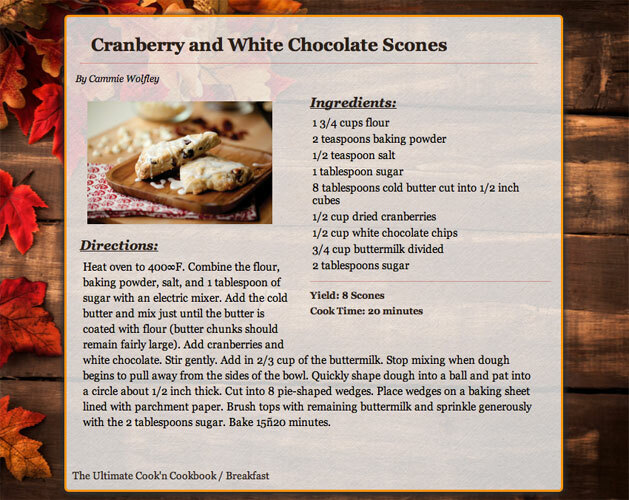 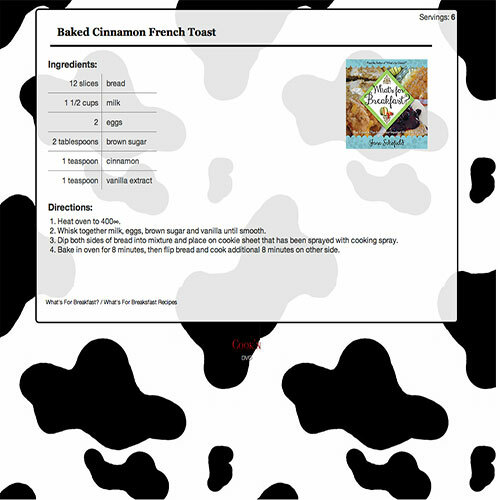 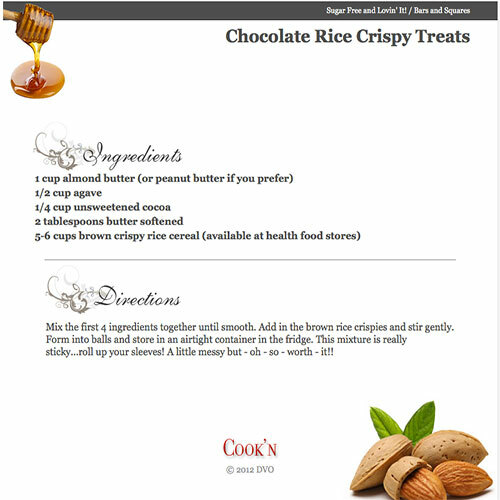 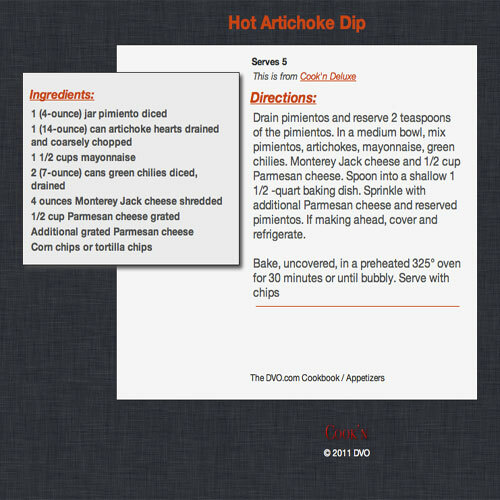 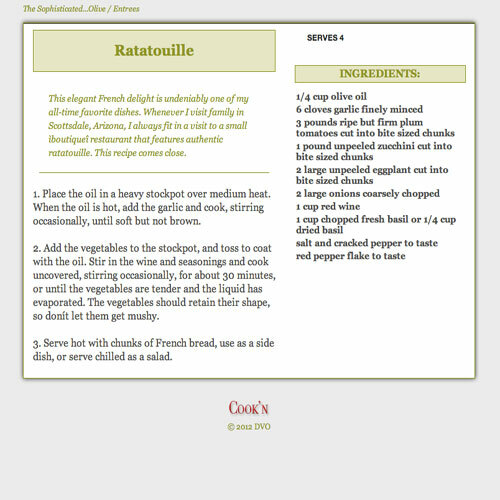 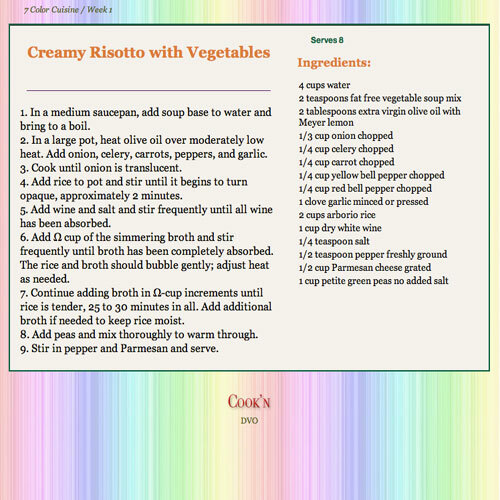 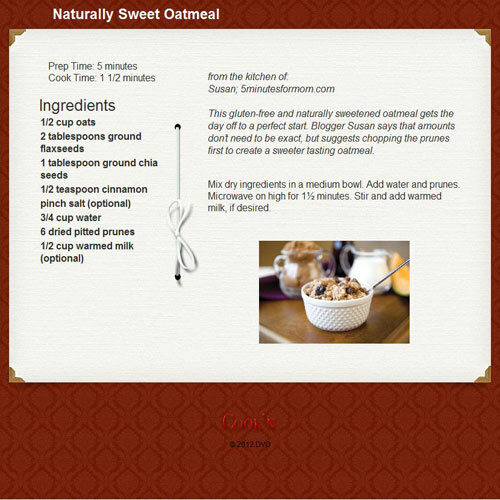 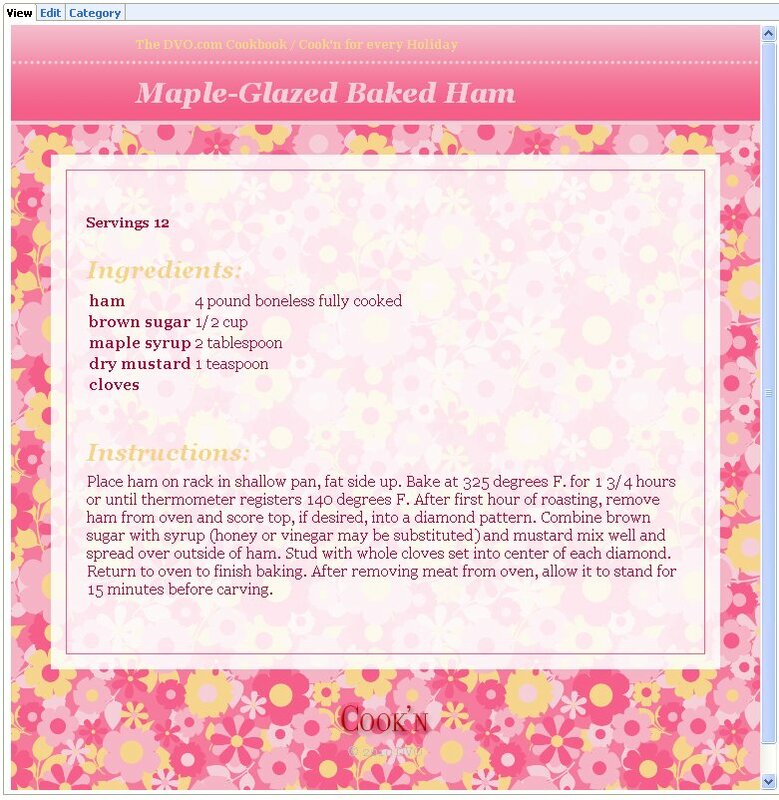 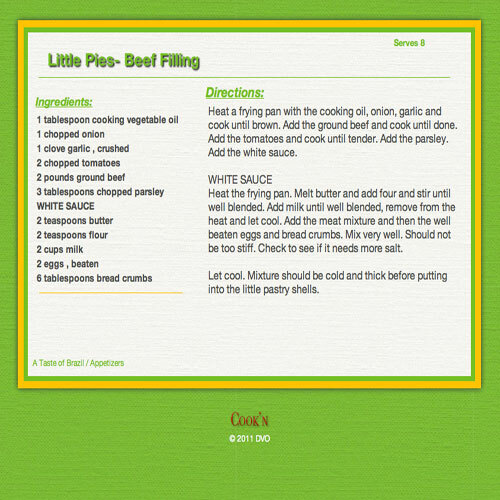 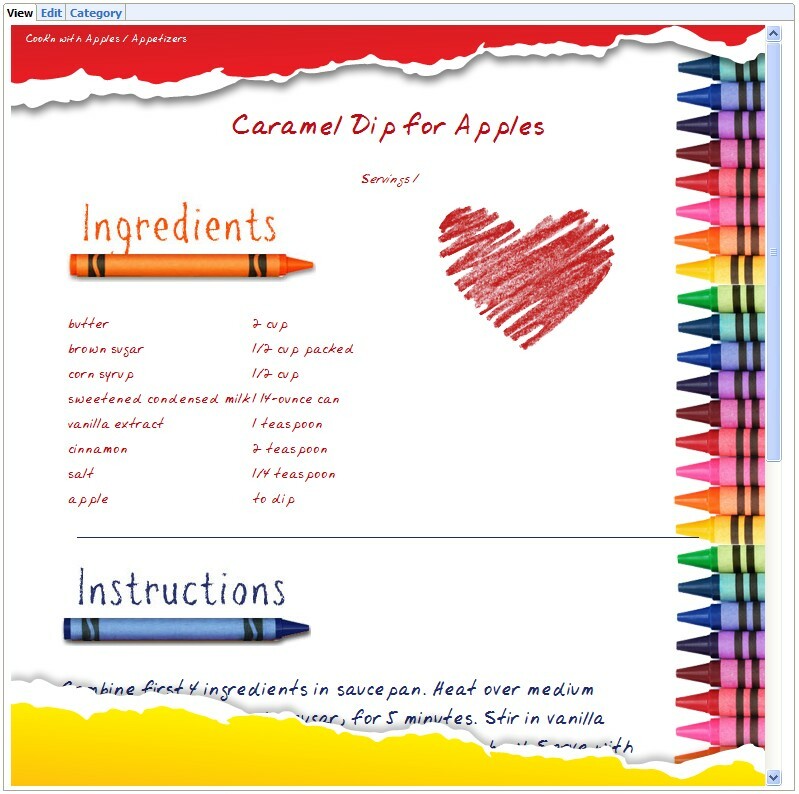 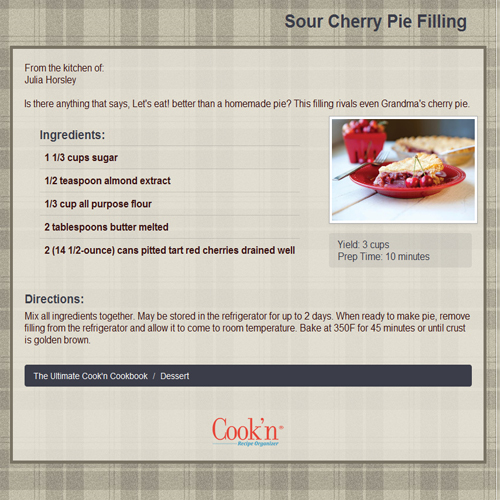 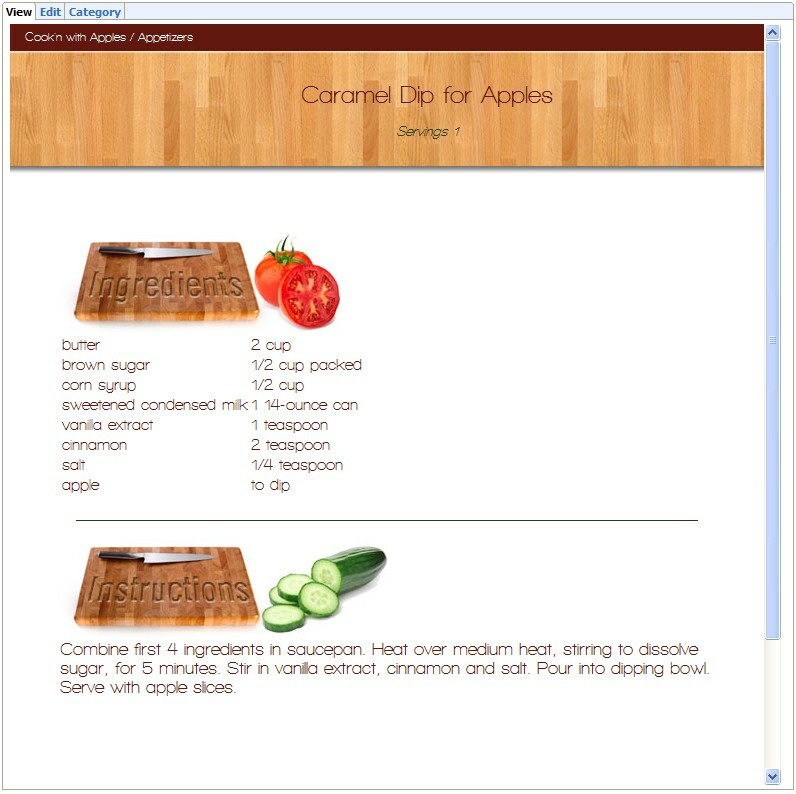 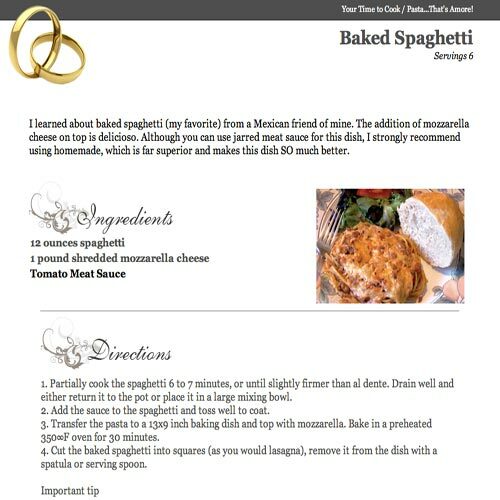 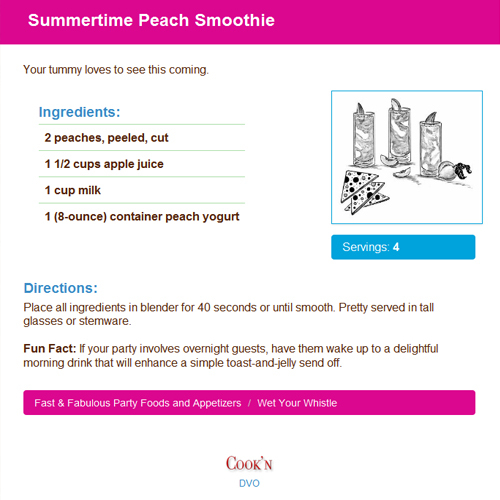 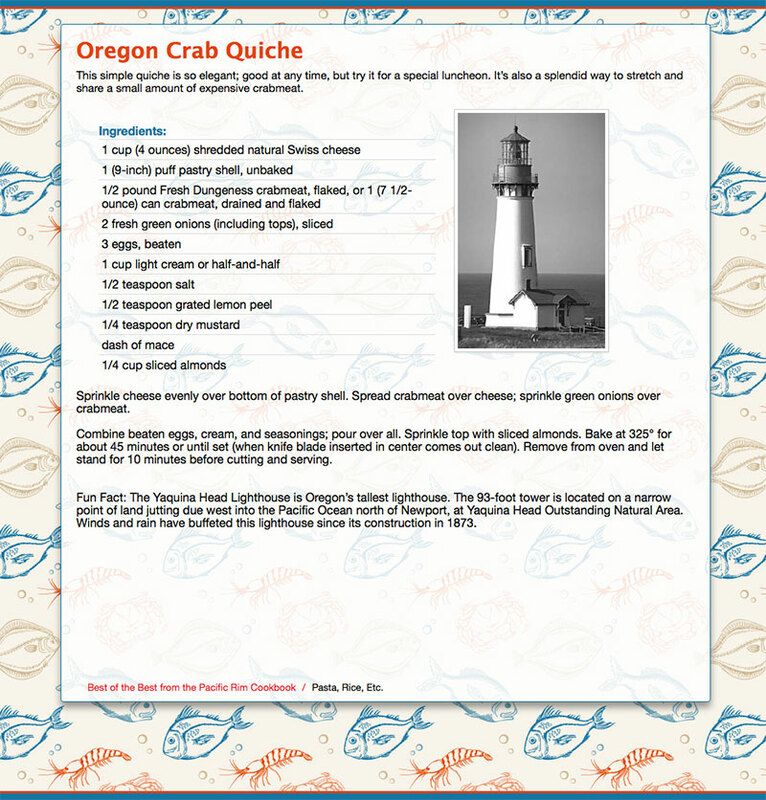 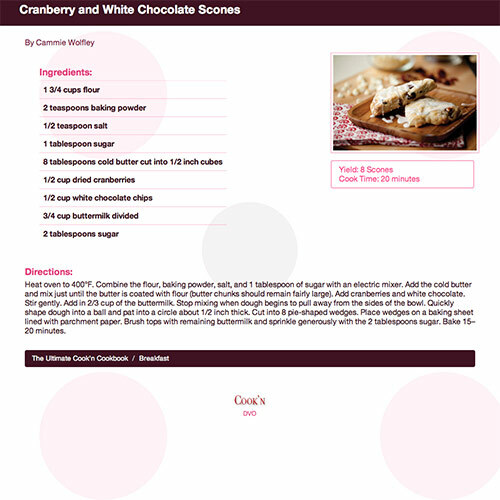 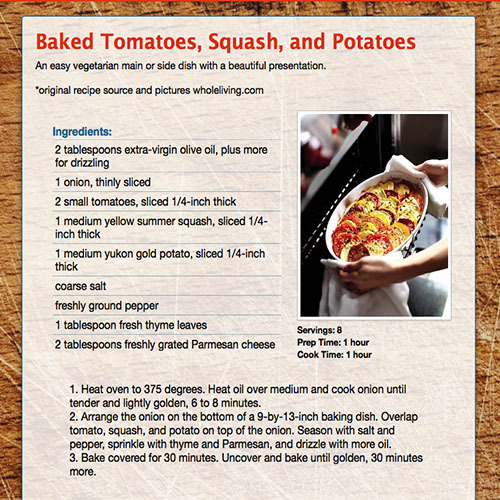 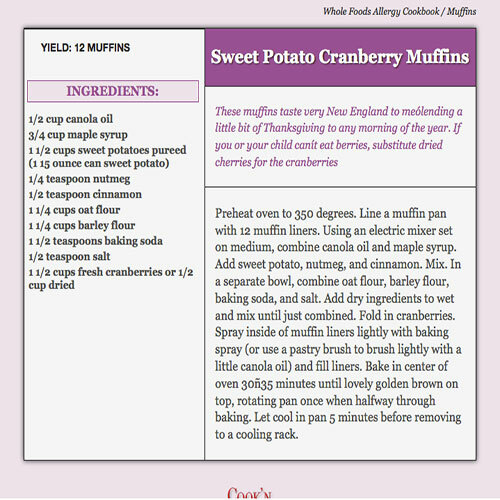 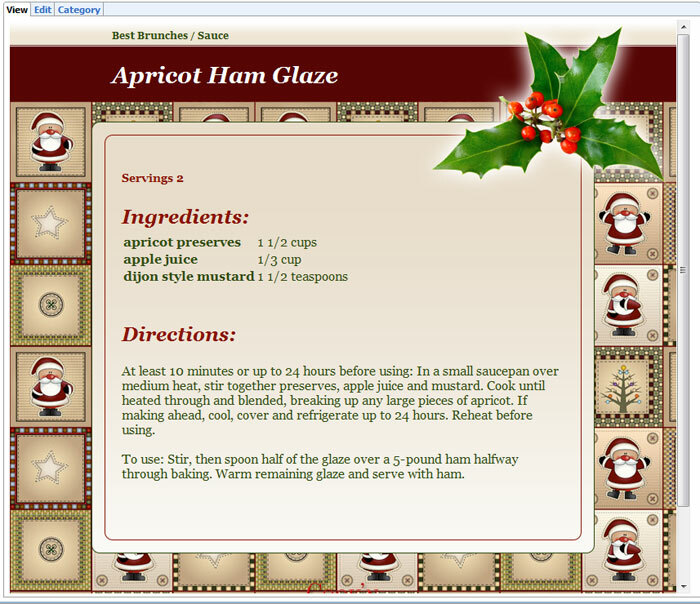 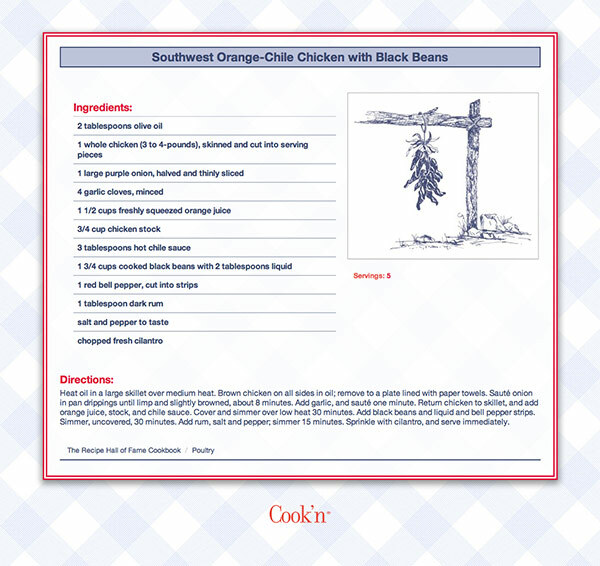 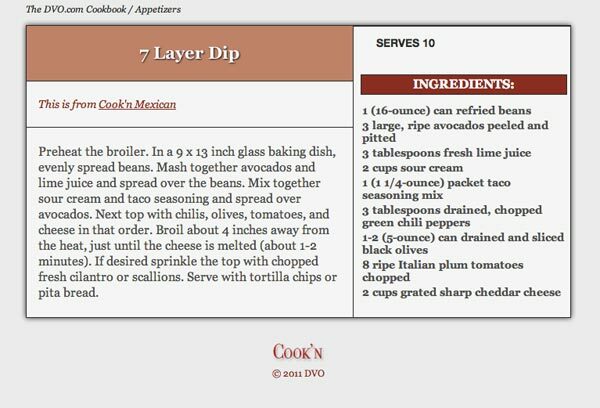 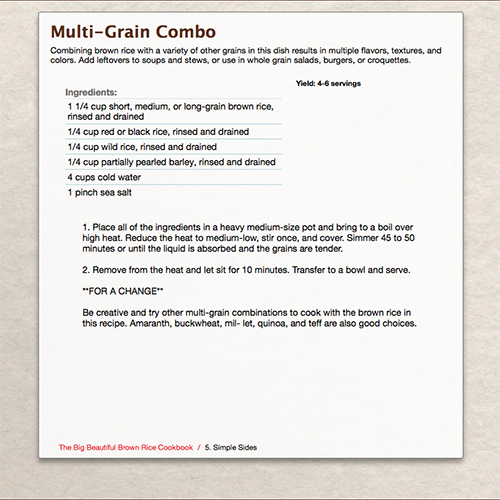 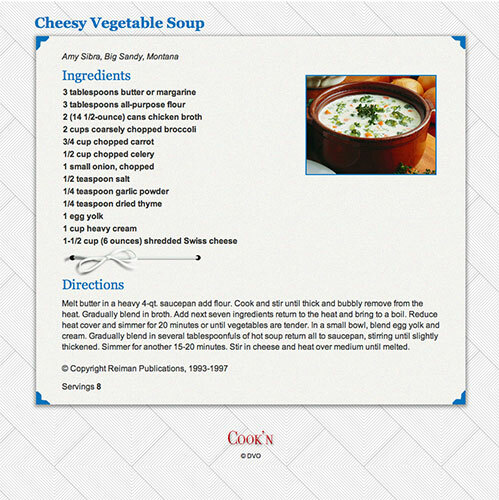 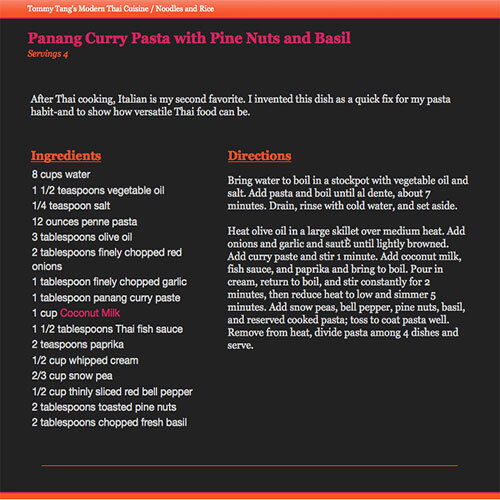 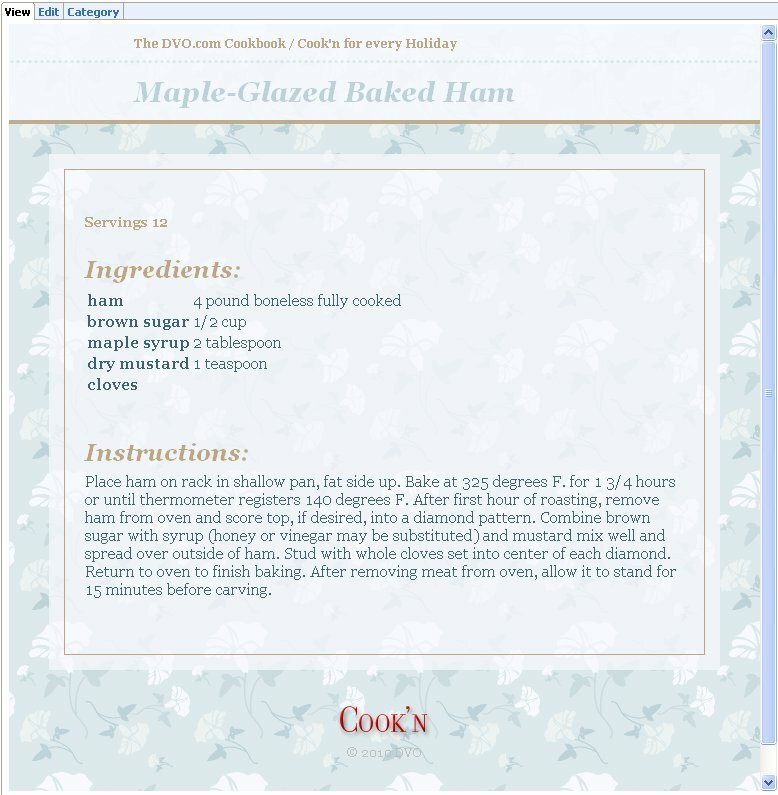 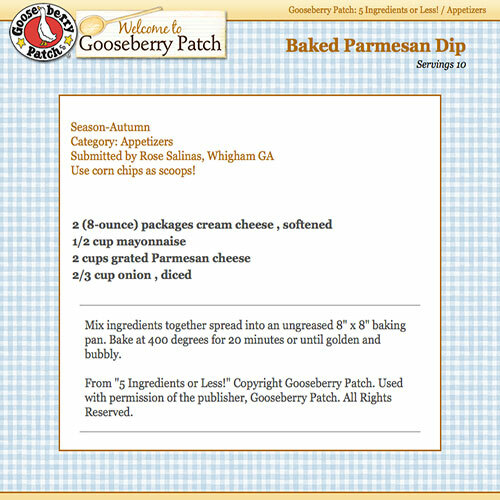 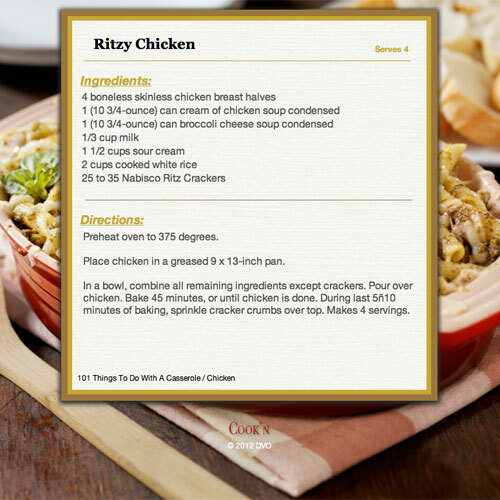 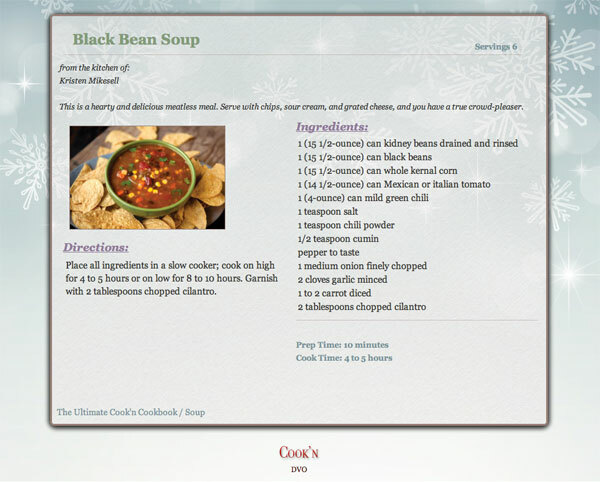 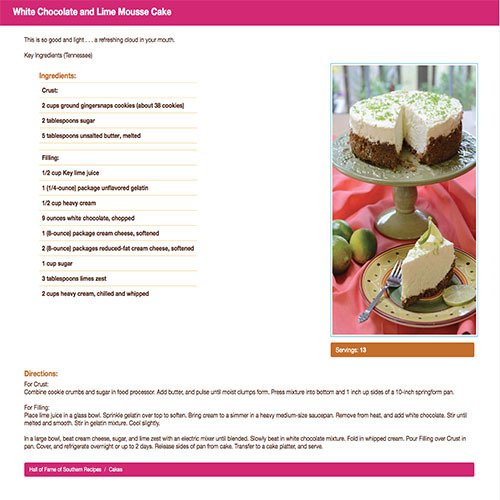 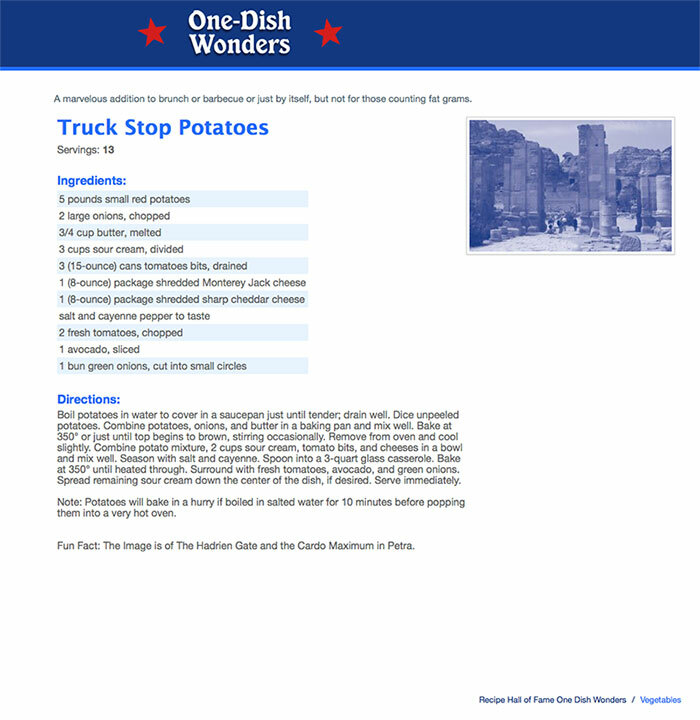 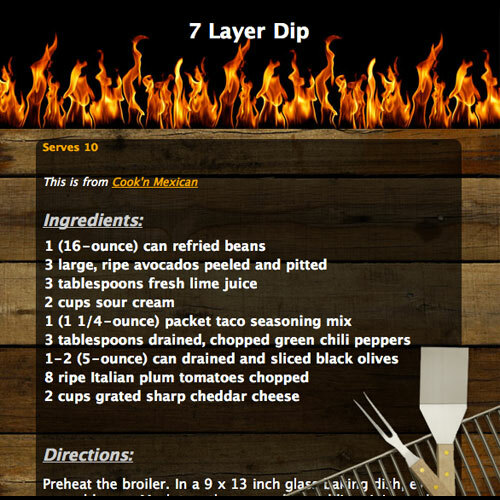 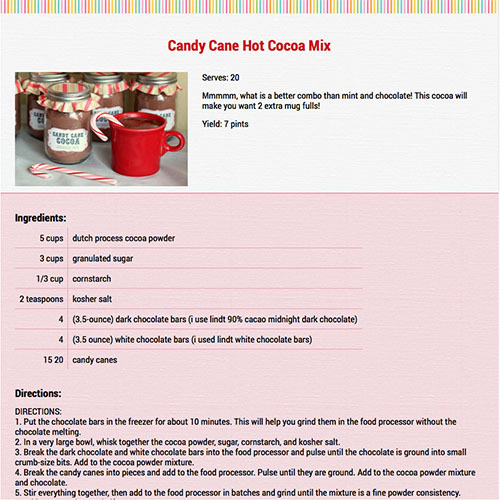 with Cook'n Version 12, use these cool themes to stylize and add pizzazz to your printed recipes!